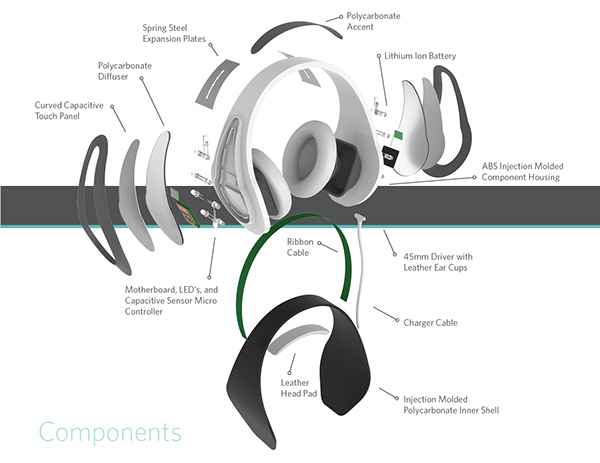 The Wave Connect app is the smart hub behind the Bluewave Headphones. 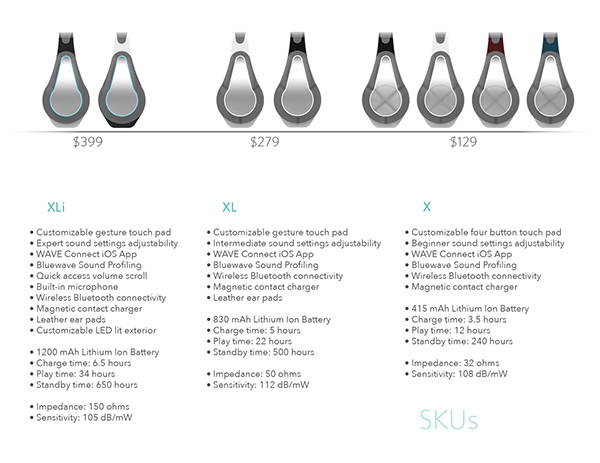 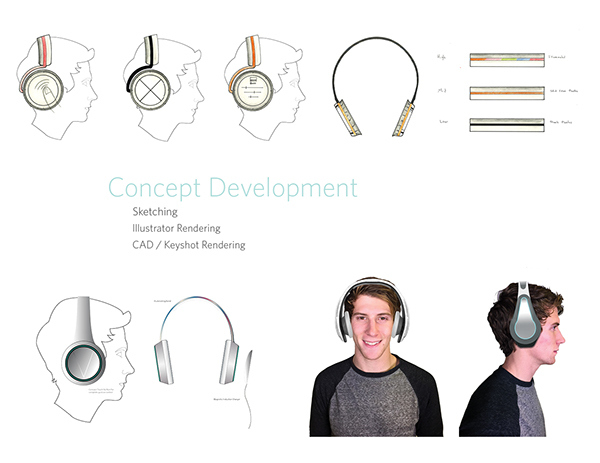 Through the App, users are able to customize every aspect of the headphones including the audio’s bass, pitch, and tempo as well as the type of gestures for the touch pads or even the color of the light accents. 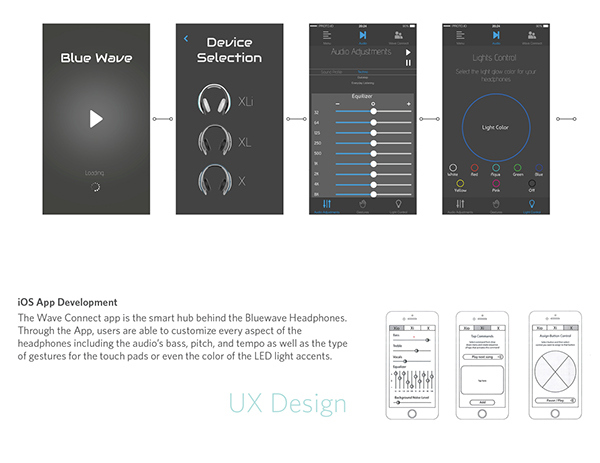 Once the desired settings are adjusted, the user can create a custom preset to save the settings under for use with other songs. 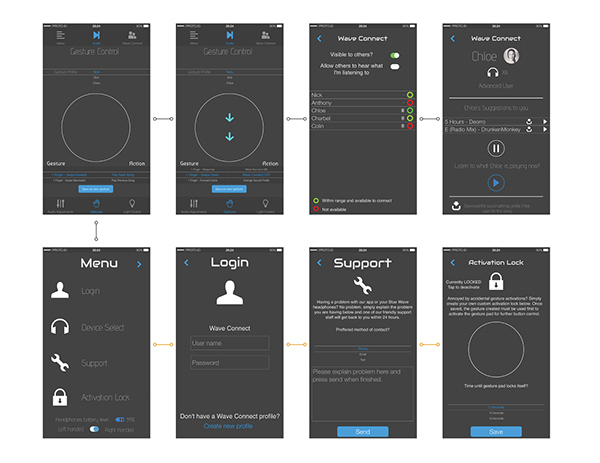 App users can also connect with other Bluewave Headphone owners through the profile database. 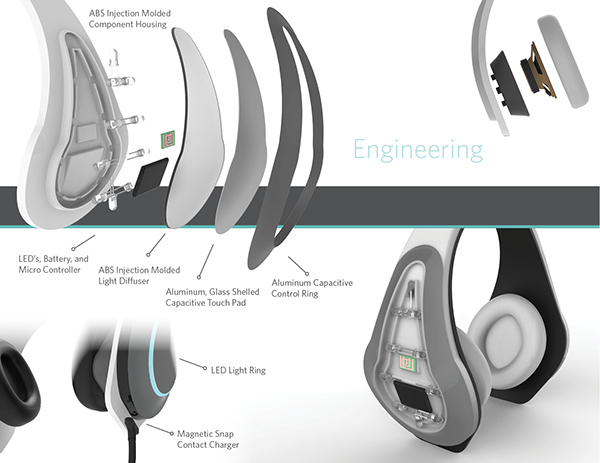 Each user’s profile allows them to send their favorite sound customizations to other friends to try out. 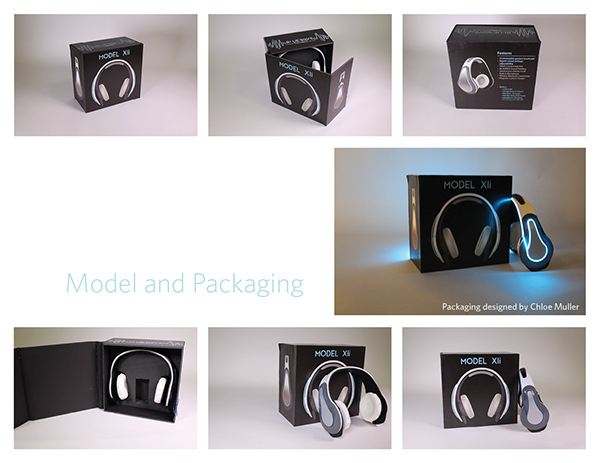 There are endless amounts of combinations to choose from making the Bluewave Headphones the perfect fit for any user. 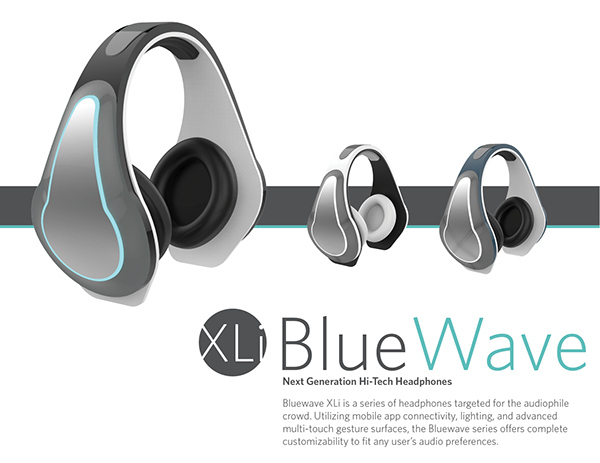 Tasked with redesigning a standard pair of Bluetooth, wireless headphones, the Xli Bluewave Headphones are designed for the high-tech professional audio industry. 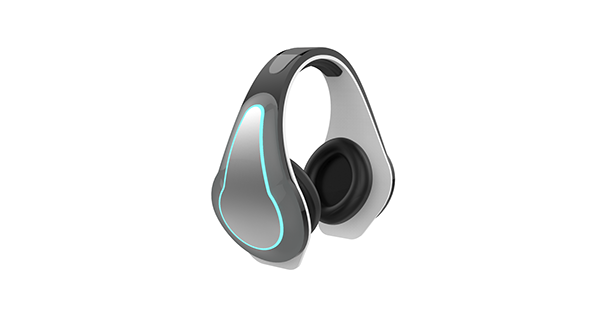 Paired with the Wave Connect IOS app, these headphones are capable of full audio customization as well as an integrated touch gesture surface with customizable commands.